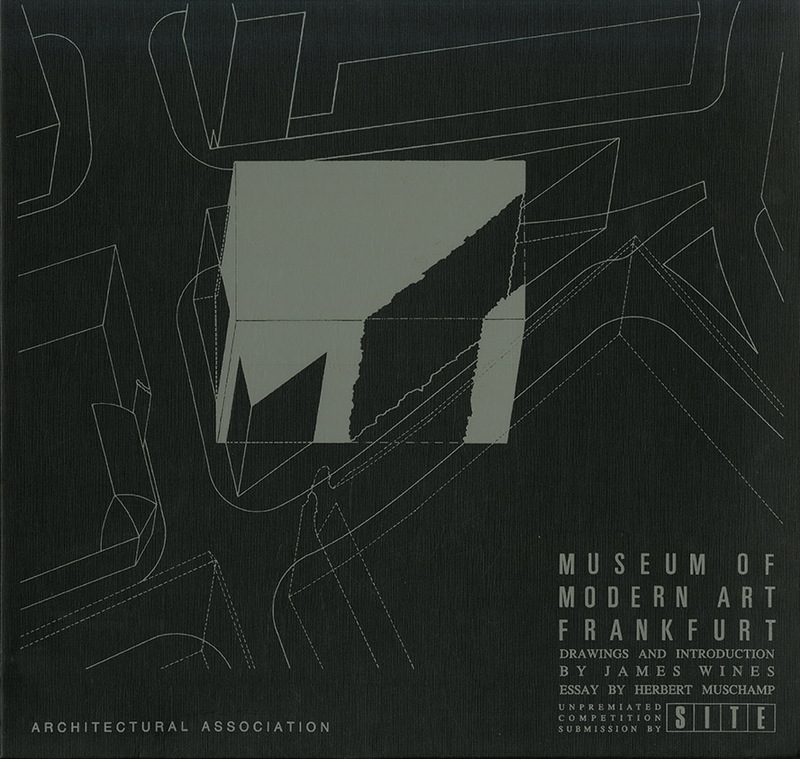 James Wines is a founder-member if SITE Inc. and now Chairman of Parsons School of Design in New York. This Folio illustrates his fine ink and wash drawings, submitted to the competition for the Museum of Modern Art in Frankfurt - a seminal project in the recent evolution of the firm's work. Rare and collective. Limited stock available.